The glossy finish offers a playful look to you Kanteen, reflecting your ambition and enthusiasm for fun and adventure. We have one of these for each of our kids and LOVE them. Such a great spill proof option for kids on the go and they are fun colours too. The best bottles for my kids. Have one for home and one for daycare. Have been using it since my kids were 18mths. 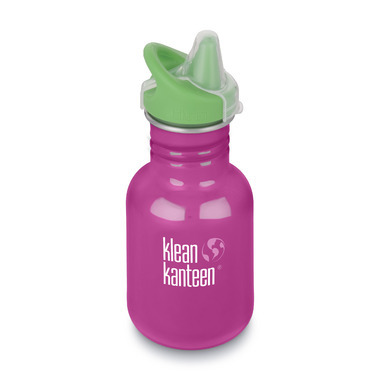 Great bottles for kids! Had one with my son and since they were fighting over it, I got one for my little girl as well. Spill proof and very satisfied over all.